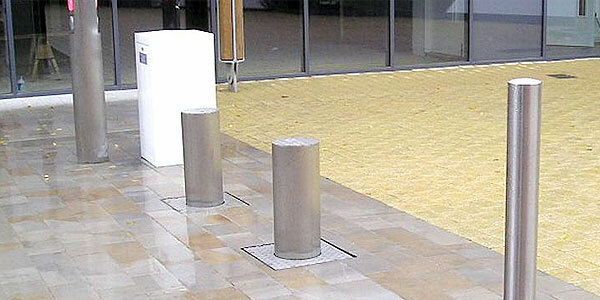 We provide fencing installation for businesses in Kent whether you are a local business or commercial property owner. Our professional fencing service includes everything from advice and selecting the best product right through to full installation. 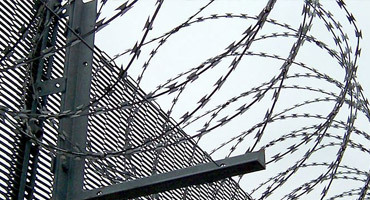 For securing the perimeter we offer a range of railings, steel palisade or welded mesh panel systems along with gates to match. 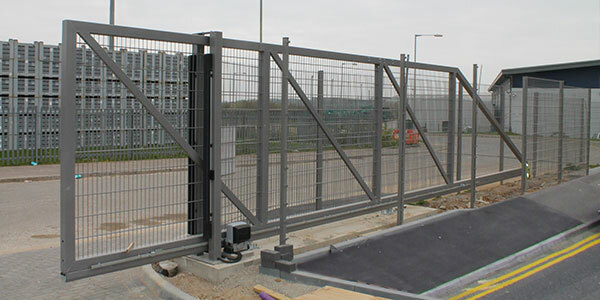 Gates can be cantilevered sliding or swing, manually operated or fully automated with full access control so you can more easily monitor and control access and egress to and from your site. 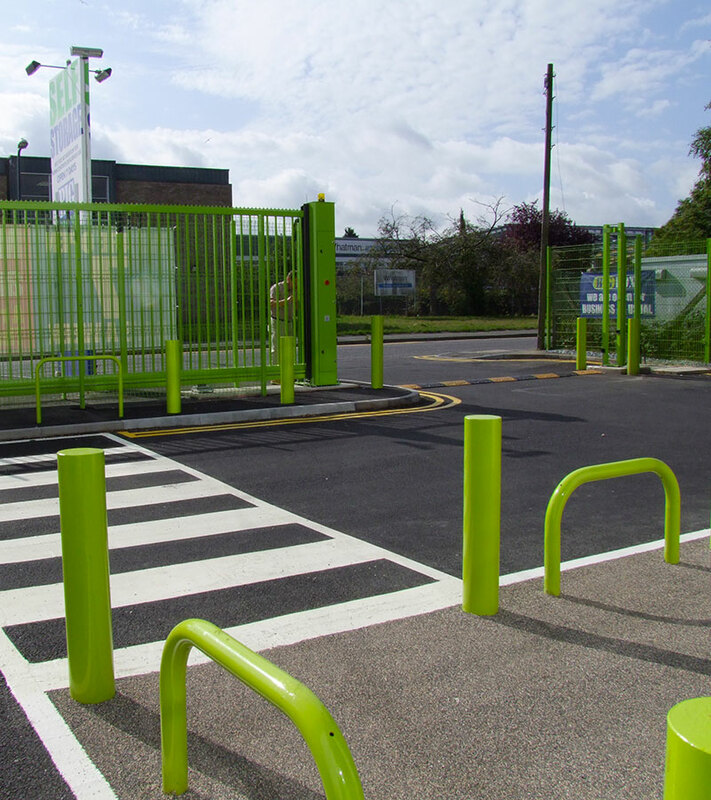 Within the grounds we offer a range of fencing whether it be demarcation fencing, bollards, armco barriers, hooped barriers, knee rail and post and rail to help with parking, flow of traffic and flow of people around your business. 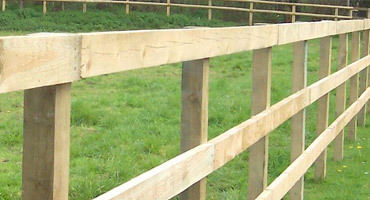 Are you a Kent-based business in need of fencing installation? 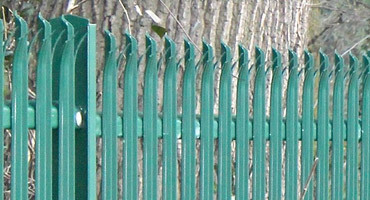 We provide a range of top-quality fencing for businesses in Kent including Weldmesh, Steel Palisade, Railings and Timber fencing. 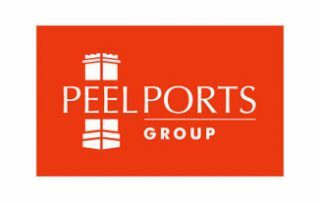 Whether your business needs a security gate, automatic electronic gate or remote controlled access control we install all types of gate. 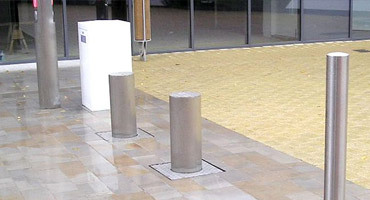 We also supply and install an array of additional security options including bollards and barriers to provide even more protection. 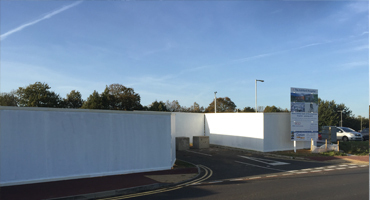 Whatever sized-business you own, we will always provide a full installation service consisting of professional advice, site surveys, risk assessments and final installation of fencing, gates and security for your business. 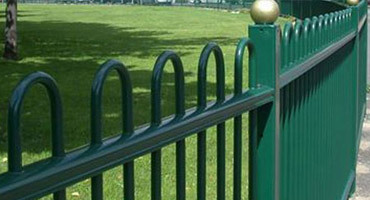 Prior to providing any form of quote we will visit your business premises and perform a site survey which will then give us a much better idea of the size of the project and also allows us to discuss which options you would like incorporated within your fencing, gate or security installation. During this stage we are more than happy to offer professional advice on which type of fencing or gates are the best choice and can also keep within a specified budget. 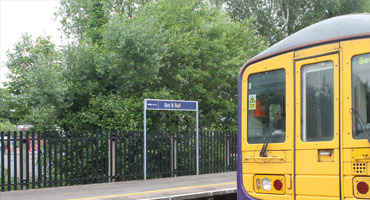 Once we have completed our initial site survey and project proposal, we will then re-visit your business premises and begin to inspect the area in regards to checking for any unforeseen underground services and assess any possible risks. 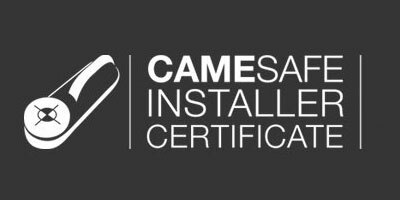 Once we have carried out our assessment will then produce a detailed and bespoke set of RAMS (Risk Assessment and Method Statement) to ensure your installation is possible and can be fulfilled safely. As long as you are happy with our quote and assessment then we will begin work at a time and date that suits you. 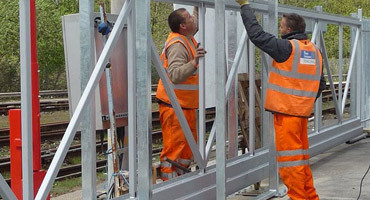 Fencing installation times greatly differ on the size of your premises and requirements, however our team will always ensure an efficient service which keeps you updated throughout. 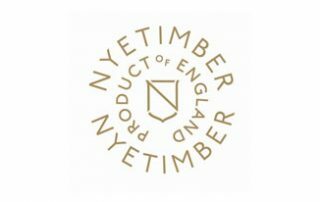 Once complete we will then check with you or a representative that all project requirements have been met and make any amendments if required. 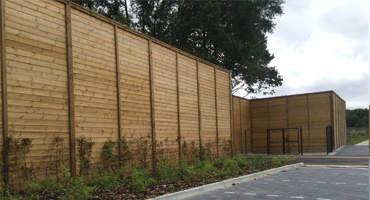 We proved a professional fencing installation service for businesses in Kent and therefore our team are both fully-qualified and certified to prove our efficiency when undertaking any installation work. 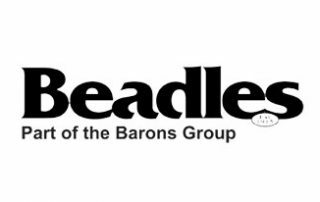 Below is a breakdown of our most suitable credentials in regards to fencing installation for businesses in Kent. 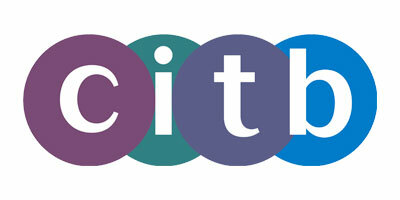 Accreditation for safe working practices around construction plant equipment. 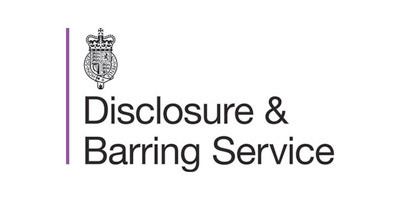 To ensure upmost safety if your business works with ‘vulnerable’ people. Training to ensure all staff work with upmost safety when installing gates. 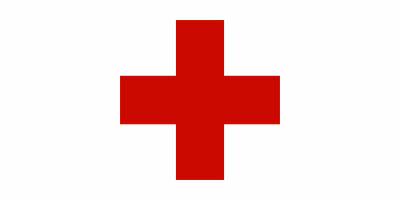 Piece of mind that all staff are capable of offering first aid when required. 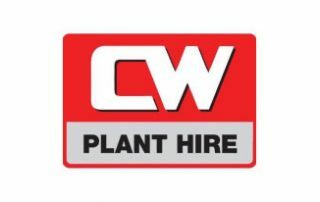 We have been providing fencing installation for business in Kent since 2001 so have an array of businesses that we are proud to list as customers of our installation service. If you are in need of fencing installation for a business in Kent then please feel free to get in touch using any of the following methods and we’ll be glad to help. 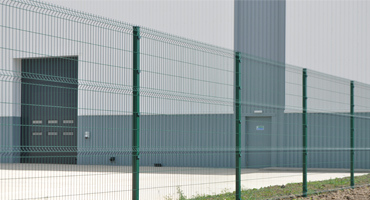 Whatever type of fencing or gate your business needs we supply and install a wide range of options. 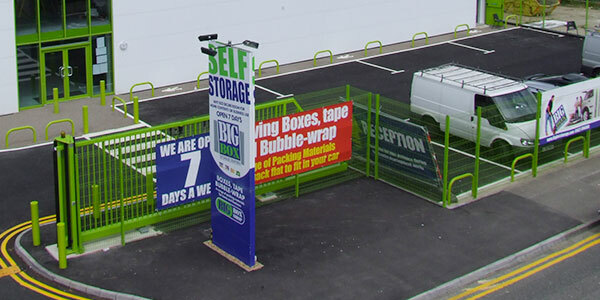 Need fencing installation for a business in Kent?